Venomous2000 returns with another video off of his AMTR3 album, now officially released on Pragmatic Theory. Certified Raw was produced by Phalo Pantoja out of France! Filmed by Felosophy Films & Edited by V2Gphotography. 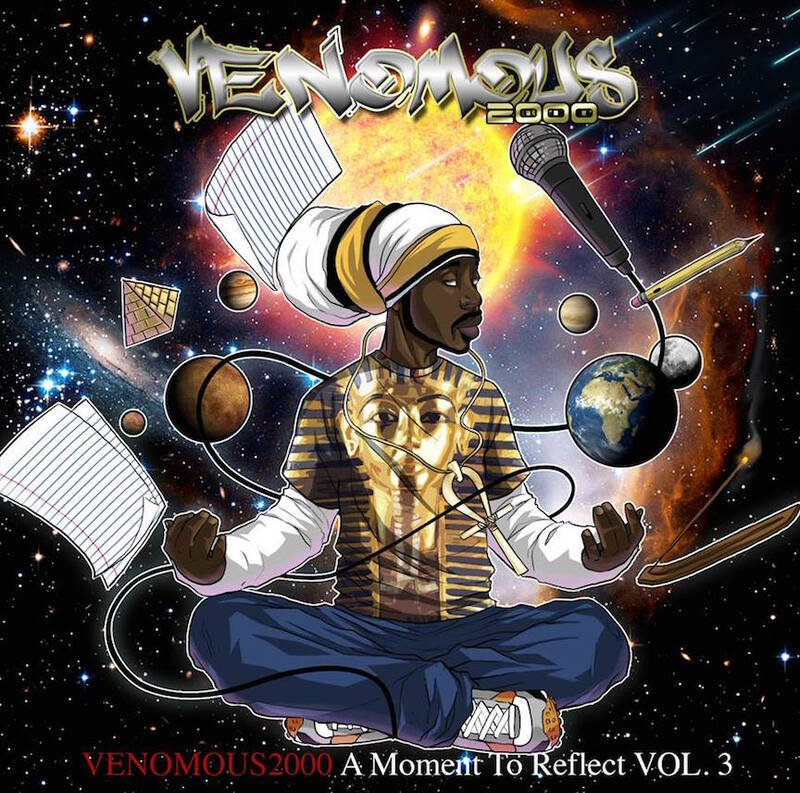 Venomous2000 ‘A Moment To Reflect Vol.3’ is available on Vinyl, CD & Cassette here. Venomous2000 – Certified Raw (produced by Phalo Pantoja) [Official Music Video] from Pragmatic Theory Records on Vimeo.